View our range of floor fans below. 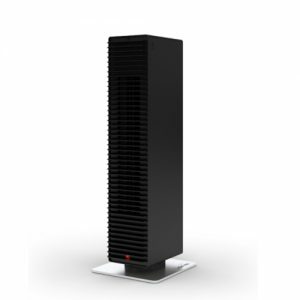 We have both domestic and commercial floor fans, with stylish models and high performance large scale commercial models. Floor fans are extremely versatile as they can easily be moved around and directed towards the area which requires cooling. 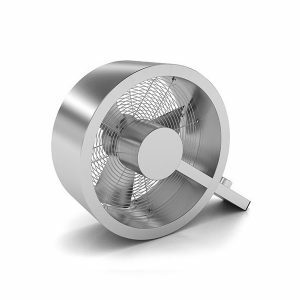 The Q by Stadler Form is a designer floor fan that operates in virtual silence with adjustable tilt functionality constructed of stainless steel casing, three durable blades and metal cage. The Q comes equipped with a lead and plug for DIY installation. 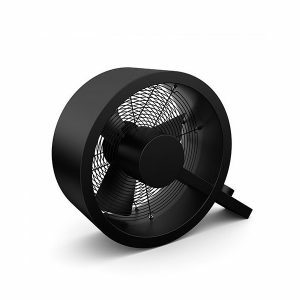 This Fantech floor fan is a Compact Cooler of the Standard Series CCE564 – which is a portable floor fan that can increase working efficiency by delivering large volumes of cooling air across a large area in hot working conditions. Safety and working efficiency can be enhanced while keeping workers cool in the workplace. 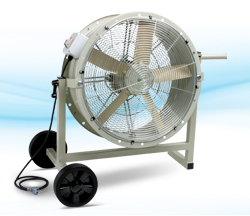 This Fantech floor fan is a Compact Cooler of the Versatile Series CCE564 – which is a portable floor fan that can increase working efficiency by delivering large volumes of cooling air across a large area in hot working conditions. Safety and working efficiency can be enhanced while keeping workers cool in the workplace. This Fantech floor fan is a Compact Cooler of the Versatile Series CCE404 – which is a portable floor fan that can increase working efficiency by delivering large volumes of cooling air across a large area in hot working conditions. Safety and working efficiency can be enhanced while keeping workers cool in the workplace.